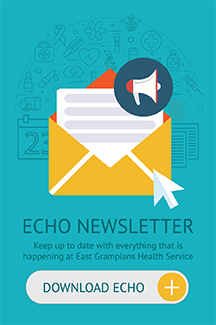 This page provides access to a range of documents that gives the reader information on East Grampians Health Service’s accomplishments. Reports such as the Annual Report and Community Matters are published in order to give details on annual activity related to finance, corporate activities, quality, safety and sustainability. There are a variety of other publications that highlight performance against standards, government and organisational priorities and areas of interest in the health sector.